Quick! How does one mark the sun on the March Equinox? Long Live Paint Brushes! Mary, of Oil Pastels by Mary, triggered a big smile when she wrote, ¨Long live paint brushes! I´ve always said that if one removes the ego from a conflict, the conflict usually vanishes. It´s been hard to reconcile this one, as if someone doesn´t speak up for the voice of the artists, then…. what? When does one watch from afar, and when does one become proactive? Your feedback really helped keep this from beocming a burrrrrrr beneath my blanket, and I know first hand how loco that will make most horses! 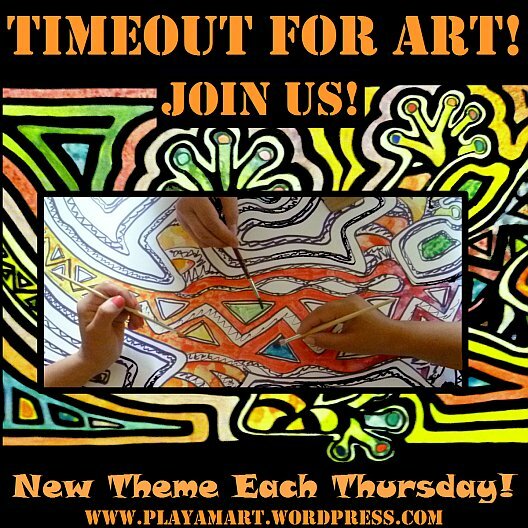 Two Cents Tuesday – Painting! Long ago, before my life in Latin America, the Greenville (Mississippi) Arts Counsel sponsored watercolor workshops in the abandoned EE Bass School building each summer. Although there were classes for children as well as adults, my favorite students were the older ones. Quite meticulous with any task he embraces, Hank quickly mastered this sand dollar study. One of my favorite students that summer was a retired doctor. A childhood friend of my mother’s, he hobbled up those stairs and down that empty hall to the classroom each week. With one set of eyeglasses dangling from his neck, another balanced on the bridge of his nose, and a monocle eyepiece perched on his head, he embraced his lessons with passion and enthusiasm each week. Other students confessed, “I painted long ago, but I got busy with work and raising a family. Now that my children are grown, I’d like to start painting again.” I watched one particular student swan dive back into her paintings, and it was a joy to witness her renaissance. Those students taught me many valuable lessons, and wherever I go, I try to coax others into their own unique renaissance. John, Mary and I worked on the drawing while having dinner at the Surf Shack in Canoa Ecuador! Traveling one hour down the coastal road to Canoa Ecuador, I met my friends John and Mary who had traveled about the same distance from the other direction. John and Mary and I were celebrating their anniversary as well as birthdays. We had planned to squeeze in a few drawing sessions, but they weren’t expecting a painting session!